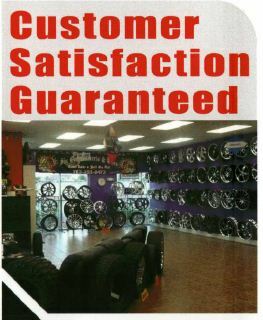 Get Your Custom Wheel Repair or Replacement Today! Come Take A Roll On Us! Custom Wheel Repair Done Right! You spent money on those rims and we have the answer to getting that new look back at the lowest cost to you. As a supplier to major dealerships, shops and retail stores, we have Rim repair equipment in-house and ready to work on your vehicle. 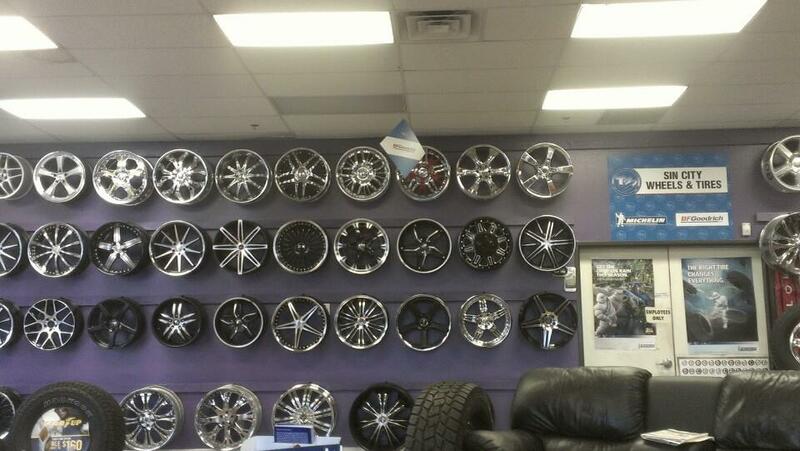 We Do Custom Wheel Repair or Replacements on all Brands of Wheels. We feature top of the line equipment and skilled technicians with experience in all types of custom wheel repair and replacements. Bring your car in for a free estimate and compare our time and price... our selection will impress you and our savings will amaze you. We perform this rim repair on an Audi. Not only does it look like a new tire, but we did it for 1/3 of the price the dealer quoted the customer for a replacement. 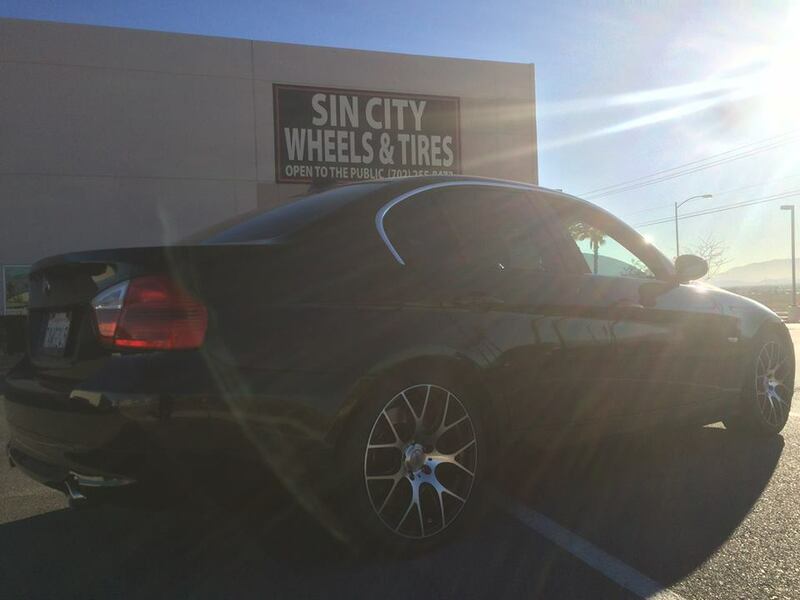 As the premier wholesale leader in Custom Wheel Repair in the Las Vegas Valley, we perform the behind the scenes work for many of the top auto shops in Clark County. But now you don't have to wait. Stop by to meet with our technicians and get exactly what you want and at a price at a fraction of buying new. We Do Custom Wheel Repair Right! Don't Forget, Subscribe To Our Newsletter Before Leaving!